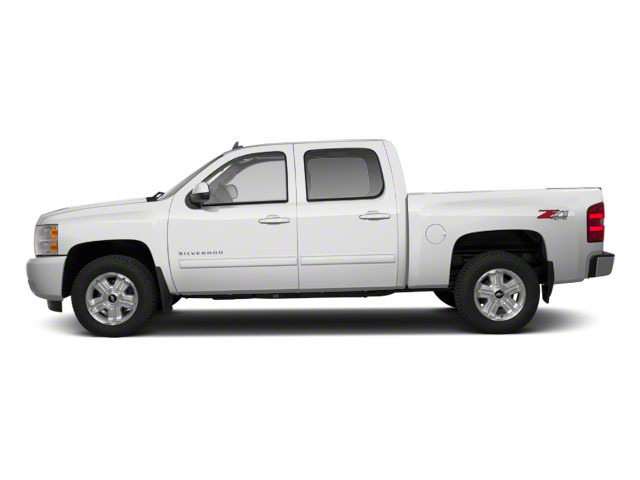 Ahead of an all-new Silverado slated to appear in 2014, the 2013 Chevrolet Silverado 1500 full-size pickup receives minimal changes for 2013. Among them are three new exterior colors--Deep Ruby Metallic, White Diamond Tricoat and Blue Topaz Metallic. Conversely, Imperial Blue Metallic and Black Granite Metallic colors have been discontinued. Additionally, the Deluxe Chrome Package has been deleted. Chevrolet continues to offer two completely different interiors for its Silverado 1500 family of pickups: Work Truck, LS and LT trims get a so-called "pure pickup interior" that includes larger door handles and controls that are designed to be used with gloves on, while the LTZ trim gets a luxurious, softer and car-like interior. The LTZ instrument panel is a bit lower to afford a better outward view, and several special color and trim themes are offered with the LTZ exclusively. LTZ models boast many more exclusive features in addition to the instrument panel; different door panels, a divided center console, heated power leather front seats and an upgraded Bose sound system are included, while the top crew cab LTZ models get a rear-seat audio system, larger glovebox and rain-sensing wipers. In most Silverado 1500 models, a stadium-style back seat is split 60/40, including a folding center armrest and can be folded forward easily. The extended-cab versions have enough legroom for occasional use and access is aided by 170-degree back doors. 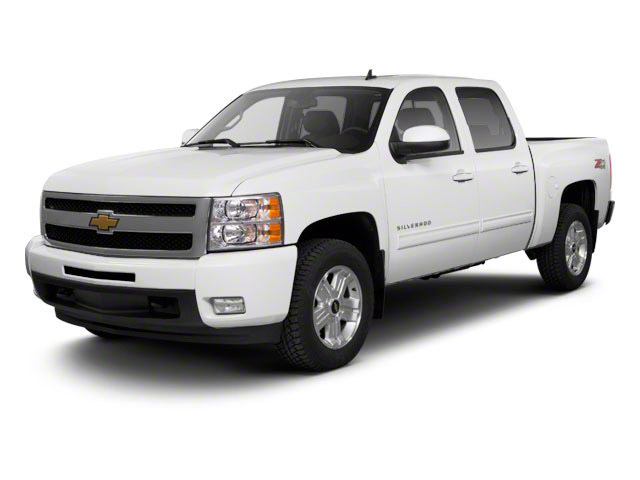 Regular cab, crew cab and extended cab versions of the Silverado are available, while cargo bed lengths are 5' 8" for the short bed, 6' 6" for the standard bed, or 8 feet for the long bed. The maximum payload rating runs as high as 1,909 pounds. Across most of the model line, the Silverado has a very good ride and handles well compared to the full-size trucks of the past, with a well-tuned coil-over-shock front suspension, Hotchkiss-type rear suspension and rack-and-pinion steering. Actually, five different suspension packages are offered, each tuned for particular types of use: Z83 is for a smooth ride; Z85 is oriented for better handling and trailer towing; Z71 yields better off-road capability; Z60 is for top street performance; and NHT is for top towing capacity. Towing numbers range up to 10,700 pounds when configured with the extended cab, 6.0L engine and Enhanced Trailering Package. 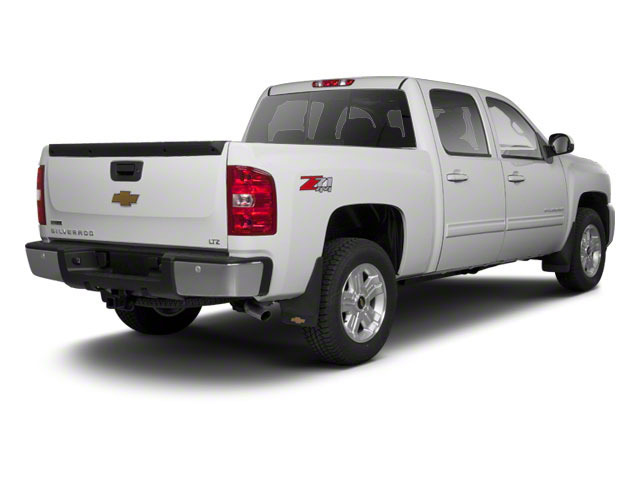 The 2013 Silverado offers four different engines--a 195-horsepower, 4.3L V6, a 302-hp, 4.8L V8, a 315-hp, 5.3L V8 and a 403-hp, 6.2L V8. The V6 comes with a 4-speed automatic, while all others get a 6-speed automatic. Fuel economy ratings are as high was 22 mpg on the highway. The Silverado Hybrid is a good option for green shoppers who still need pickup capability. The 2-mode hybrid system incorporates a 6.0L gasoline V8, electric motor system, variable automatic transmission and nickel-metal hydride battery pack, all of which enable a 6,100-pound tow rating while allowing especially good fuel economy in city driving, with EPA ratings of 21 mpg city, 22 highway. 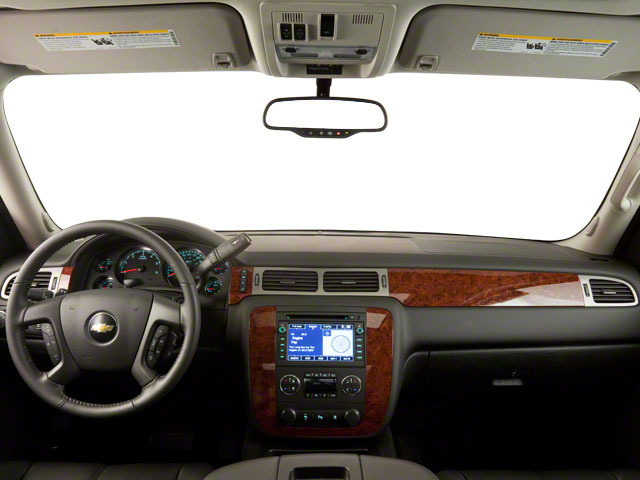 Top options on the Silverado include Bluetooth phone connectivity, a rear-seat DVD entertainment system and a navigation system with XM NavTraffic, plus a rearview camera system that aids visibility while parking this tall vehicle. A new Custom Sport Truck package features the 5.3L engine, heavy-duty trailering, 20-inch wheels, special body moldings with chrome accents, and more. The White Diamond Edition, available on LT and LTZ models, features White Diamond Tricoat paint, chrome mirrors and door handles, and the Z60 suspension system when combined with the LTZ trim. Full-size trucks are used in such a wide range of situations--from construction fleets to long-distance driving--and the two different interiors offered in the Silverado help satisfy shoppers better than most other competing models. LS and LT models are probably the best fit for buyers who need the sturdy, get-messy capability of a pickup at least some of the time, but the LTZ is the choice for those who need a pickup that doesn't compromise luxury. For those who need a pickup but want to make a greener choice, with even lower operating costs, the Silverado Hybrid has 25% better fuel economy without sacrificing much towing or hauling ability. Transmission, 2-mode strong hybrid, automatic, electronic. Daytime Running Lamps with automatic exterior lamp control.